​Bournemouth have announced that Carl Fletcher has taken over as the club's new 'loan player manager,' leaving his post as Under-23s boss to Shaun Cooper. The appointment seems to be the first of its kind in the Premier League, with duties including monitoring the progress of senior and youth players who have gone out on loan, and liaising with respective loan clubs in order to smooth the transition. Carl Fletcher has been appointed as the club's new loan player manager. 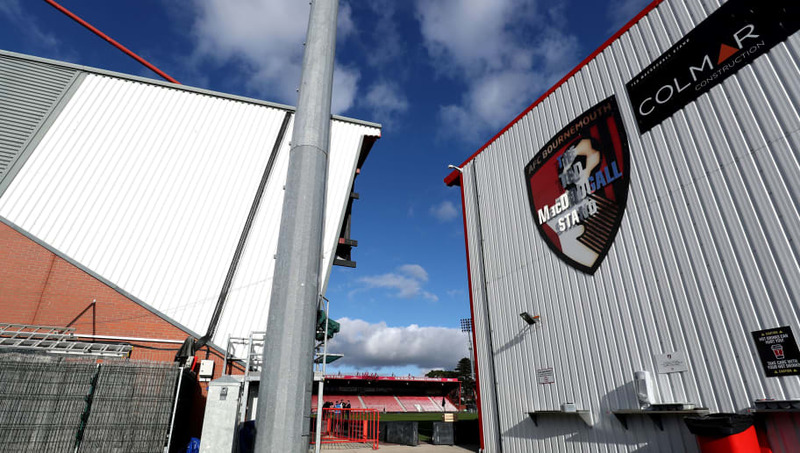 Speaking to the club's ​official website, ​Bournemouth chief executive Neill Blake explained further, saying: "Making use of the loan system has become a key part of developing our players over the last few years. Under Fletcher's tutelage in his new position will be the likes of Harry Arter (​Cardiff), Emerson Hyndman (Hibernian) and Connor Mahoney (​Birmingham), and the 38-year-old is enthusiastic about the role. "I’m really excited about the role," he said. "Now it is time for the next step and when the role came up it was something that appealed to me. "I’m really looking forward to getting out there and experiencing another part of the football world, visiting the players who are out on loan and making sure they are being looked after properly."